We had a great time out at the 20th Annual Thunder on the Lot show. Enjoy our massive gallery of photos from the drift event! Photos by David Karey, John Cirone, and Christine Goodman. Just Drift visits the Philippines! I visited the Philippines and headed north of Manila to Air Force City in Pampanga, the home of Clark International Speedway. 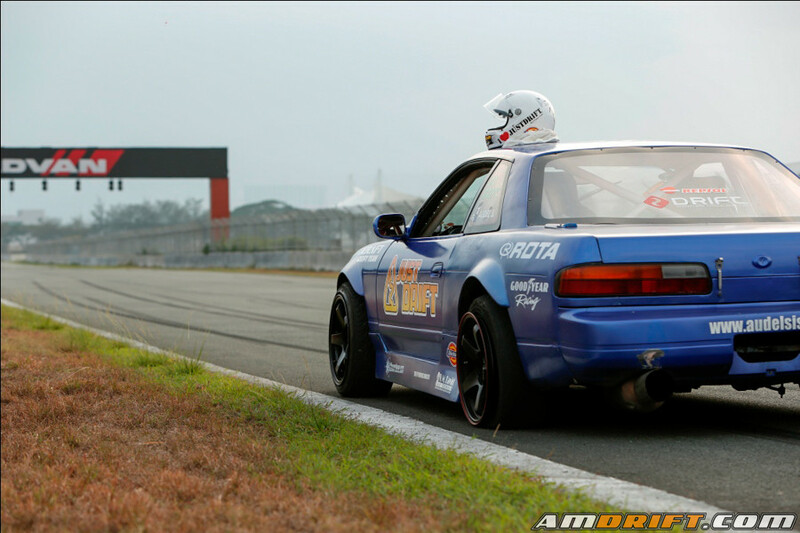 My friends from Autocraft Drift Team, together with Norman Agojo, Audel Sison and Bryan Revilla, joined me for a fun day of drifting. Vegas ProAm has held 2 of their rounds on the outside road course at Las Vegas Motor Speedway this year. At this track, there’s not much one can do about the layout to keep the action close to the spectators and pits, except run the previous competition course backwards. Round 4 Vegas ProAm was an exception, because LVMS had repaved the entire track just days before drifting was scheduled. 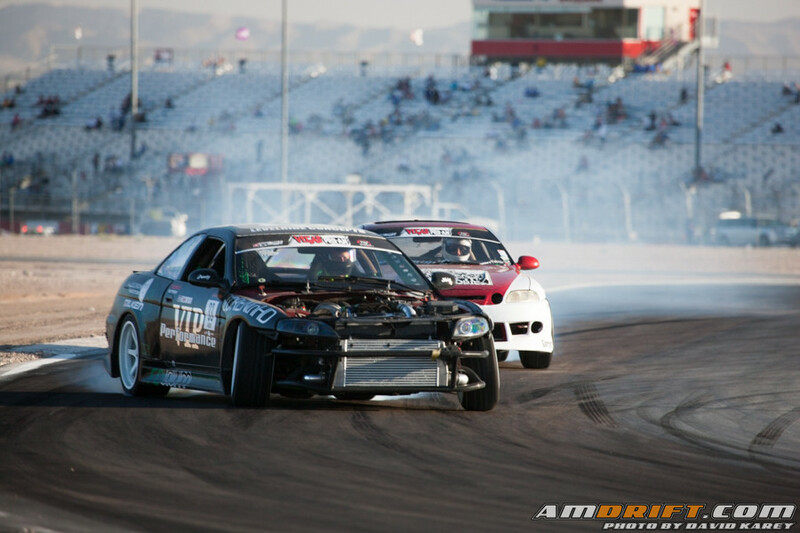 This gave Nick Dizon of Vegas Drift an opportunity to throw routine out the window, and design a layout that was guaranteed to make drivers reconsider their style and techniques.